An introduction to Gypsy, Roma and Traveller culture and heritage with writers Louise Doughty and Damian Le Bas , author of The Stopping Places (Chatto & Windus 2018). Ivan Fischer conducts the Prom which starts at 7.30. The programme will be repeated on 6th September 2018 at 2.45 p.m. Follow Damian on Twitter here. 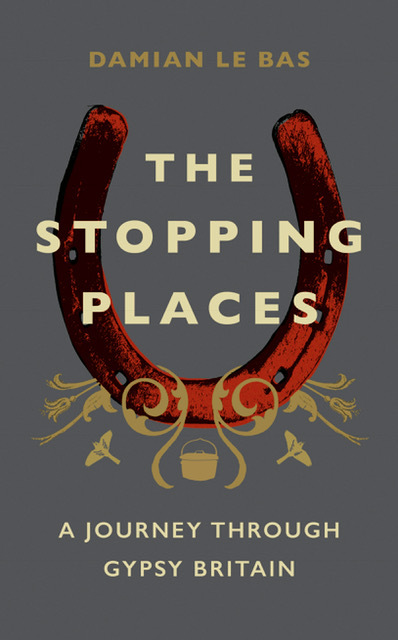 The Stopping Places was Radio 4’s book of the week – listen to Damian reading it here. Buy a copy of the book here, or at your local bookshop by clicking the link to the right.